Nexus srl is a company founded in 1998 and consists of a team of technicians with many years of experience in INDUSTRIAL AUTOMATION The company dedicated to the design and manufacture of electrical and electronic equipment for the automation of plants and machinery. 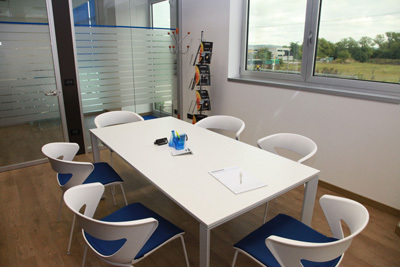 Offers a complete service of design, construction, installation, start-up and after sales service. The technical staff of a strong experience gained through years of research of advanced solutions aimed at customer satisfaction, has led the company to provide technical service and renowned prepared. System integrators SAIA-BURGESS 2005-2013, testifies to the technical expertise gained and demonstrated over the years. Nexus srl therefore presents itself as a trusted partner for the construction of plants and machines in the industrial world, and provides available its know-how to find solutions targeted to each individual need. 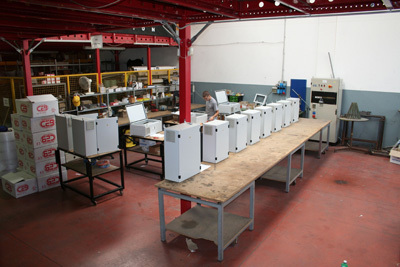 DESIGN : consulting and design of electrical and electronic equipment in general. Realization wiring diagrams in format autocad, sizing components, design consulting on machines or equipment. Choice of field instruments more suitable to needs. WIRING : realization of wiring devices according to the latest industry standards, using the most popular methods of labeling and identification. Compliance with the technical regulations in force, and care in mounting and assembly of each component are the base to provide customers with a quality product. PLANTS ON UNIT : construction of plants on the machine with the utmost respect of the technical regulations in force. Experience acquired offers customers cutting-edge editing techniques providing a functional and quality. SOFTWARE PLC : preparation of technical and updated TEAM offers its customers a cutting-edge software development of PLC Primary brands Techniques and methods used, the result of years of experience, leading to deliver functional products, simple but at the same time high technology. SOFTWARE HMI : special attention is given to human-machine interface (HMI) in order to make all the systems easy to use. 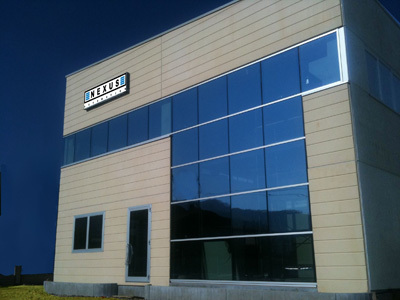 The good experience gained through years has led to choose HMI panels of the most famous and valuable brands. Programming within the WEB also allowed to propose HMIs high quality both in technological and aesthetic. SOFTWARE SUPERVISION : to provide a comprehensive and efficient service package the Nexus is equipped and prepared to develop systems Supervision in place to monitor and control the entire plant. The realization is carried out with the use of development packages standard trade of primary brands (SIEMENS, PROGEA) with the addition of customizations performed in ambient VB, C ++, C # .NET and JAVA. 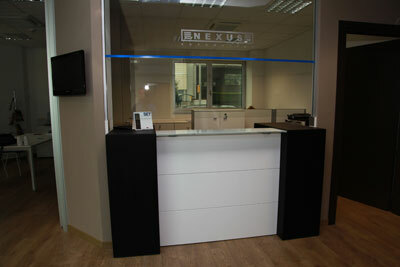 SERVICE: Feature predominant Nexus srl is the after-sales care with care and duty. Thanks to latest electronic technologies used, the greater part of the installations are equipped with remote assistance via the Internet. This allows to "assist" the plants at any distance in a few moments. Remains guaranteed in any case the maximum availability and promptness of intervention on site. © 2013 Nexus s.r.l. - All rights reserved.